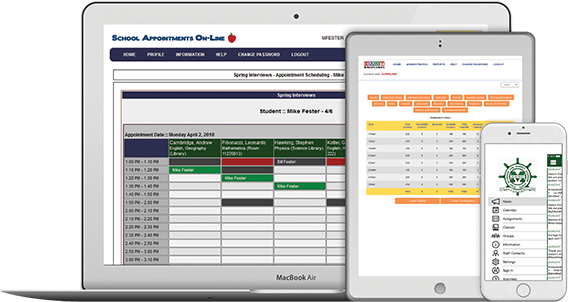 We believe that by providing easy applications for schools we can help schools better manage their resources and free up valuable staff resources for more important tasks. EASY School Software is looking for a dynamic telephone sales consultant to join our team. The successful candidate will work at our White Rock/South Surrey location to call clients and prospective clients to present our software applications. Compensation will consist of a base salary and a commission based on sales. We are a small software company based in White Rock, BC. We have been operating for 12 years, developing a number of different software applications for schools. Currently we are supporting schools in 11 different countries, primarily in Canada and in the United States. Customer service and client satisfaction are our highest priorities.